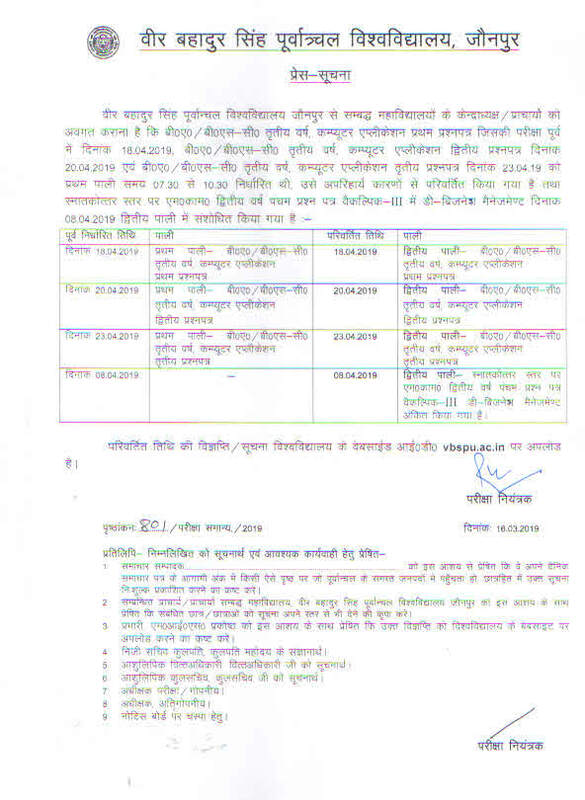 VSKUB Exam Time Table 2019 has been released. 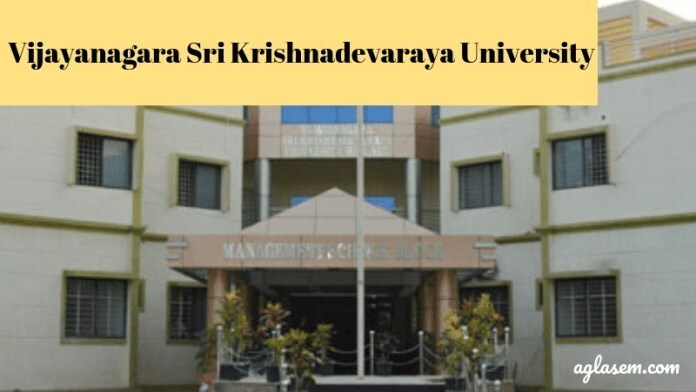 Vijayanagara Sri Krishnadevaraya University Time Table 2019 is available on the official website, www.vskub.ac.in and on this page also. The University releases the timetable for all courses separately. VSKUB Time Table 2019 is beneficial to the candidate pursuing in the university. Candidates appearing for the semester examination has to submit the exam form along with the prescribed fees. VSKUB will conduct semester examination is two slots morning and afternoon. The morning session exam will commence from 09:00 AM and the afternoon session will commence from 02:30 PM. Check the complete page for VSKUB Exam Time Table 2019. Latest: VSKUB has released the revised timetable of PG Exam Centre List. Candidates can use VSKUB Time Table to know the examination date and time subject wise. Use the timetable for the exam preparation. Appearing candidates are advised to appear to the exam centre 30 minutes earlier. Also, carry the Admit Card to the exam hall else won’t be allowed to write the exam. Check the VSKUB Time Table 2019 below. Time Table: Candidates can check VSKUB Time Table 2019 from the website- vskub.ac.in. How to Check VSKUB Time Table 2019? Candidates appear for VSKUB sem exam can check the exam schedules through the link provided above. Click the link and the timetable will open. The timetable is available in pdf format and can easily be downloaded. Candidates can even follow the steps mentioned to check VSKUB Time Table online. VSKUB Time Table is beneficial to the students pursuing in the university. Candidates appearing for the semester exam can use the timetable to check the examination schedules. There is a separate timetable for all course, which makes it easier for the candidate to check the exam schedules as per their subjects. Appearing candidates can the exam date and time according to their subjects. Candidates can make their study timetable according to the exam dates. The timetable also helps to track the day’s gaps between the exam.